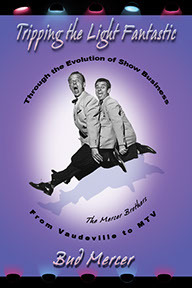 The Mercer Brothers entertained audiences for more than 70 years – from Vaudeville to MTV and hundreds of stages in-between. Bud has written this story of the Brothers' journey through the evolution of Show Business – a piece of theatrical history. It’s filled with anecdotes about the famous and not-so-famous people with whom The Mercer Brothers shared the spotlight. 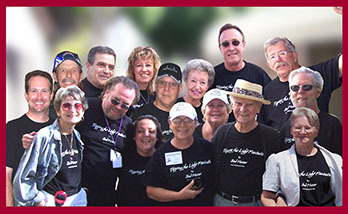 Read about the book, the author and more, by browsing this site.